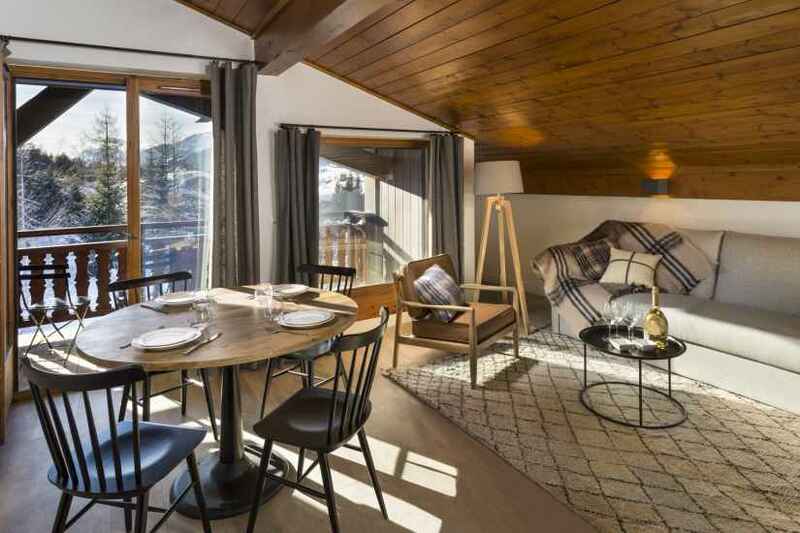 The Residence de l'Ours proposes 11 independent apartments which can accommodate up to 6 people and a 80m² chalet. 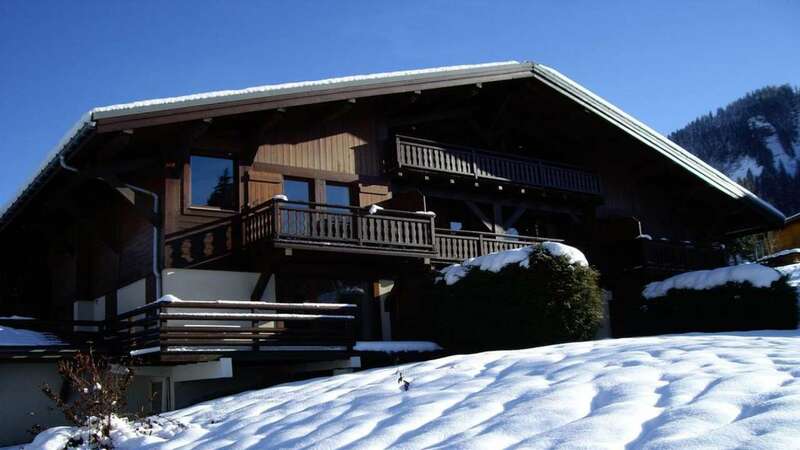 Situated 1.5 km from the bus stations, and 1 km from Megève's pedestrian area, 500 meters from the Rochebrune ski lifts and 200 meters from the shuttle service for the ski slopes, the Residence has an idyllic setting and a very good situation. The Residence de l'Ours is located 15 km from the Sallanches SNCF railway station and 3 km from the Mont d'Arbois golf course. You can use the private indoor parking. The Residence de l'Ours offers you a residential stay in its brand new apartments. You are independent but you can enjoy a full range of equipment and services for a carefree stay. Discover Megève in a new way. Enjoy a stay at the best rate with our non exchangeable and non refundable special offer and enjoy up to 20% off the room rate per night.